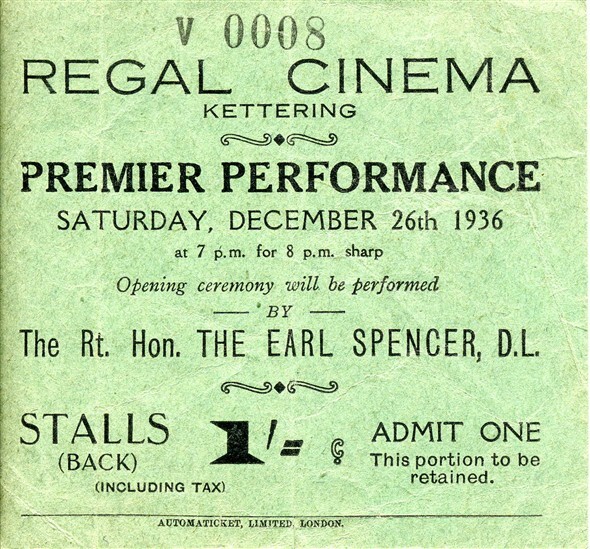 Officially inaugurated on Boxing day in 1936, Earl Spencer (Father of Princess Diana) laid the opening foundation of the Regal Cinema (Granada Kettering). Prior to its establishment, the site where the Regal Cinema Kettering was built, was occupied by Goosey & Sons’ Drapery Store, no one really knows what led to store’s demolishment. 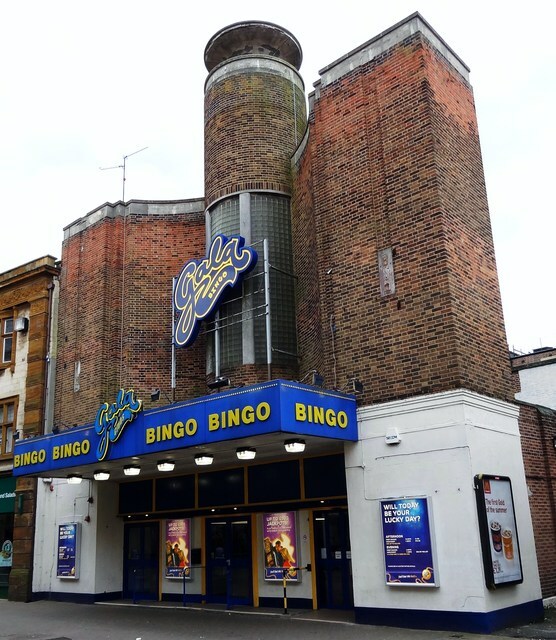 The total cost of this marvellous cinema was around £70,000, George Coles who was, at the time, widely-recognized cinema architecture, designed the Regal Cinema Kettering. He specifically added captivating façade and neon lights that could be visible from miles away. 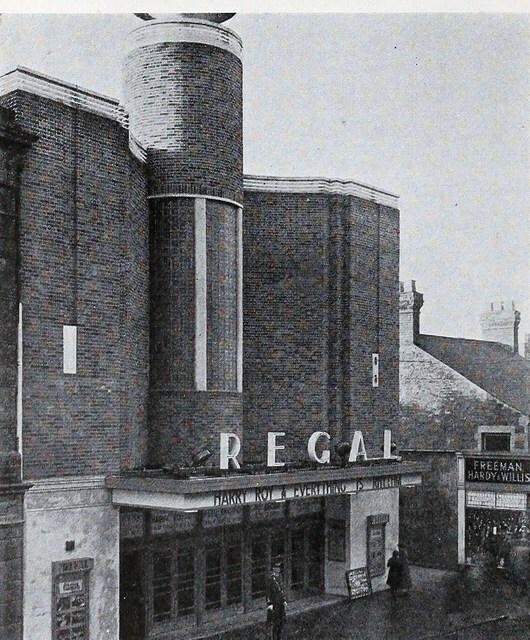 After the successful and most anticipating opening, the Regal Cinema Kettering was an instant hit in the cinematic business of entertainment. One thing that was really attracting is the 2,000 luxurious and comfortable seating capacities, the auditorium was air-conditioned, the stalls seats were in grey and circle seats were in blue colour. Due to its 50-feet stage, the Regal Cinema Kettering also became must-go popular theatre with live musical performances and Sunday night shows. Famous musicians such as Henry Hall, Anne Ziegler, Joe Loss, Flanagan and Allan, pianists Rawicz and Landau, The Crazy Gang and many more celebrities came to fuel the fun and entertainment at the Regal Cinema. Another marvellous aspect of this prosperous cinema was movie screenings of latest movies. One of the first movies that were shown at the Regal Cinema Kettering was ‘Queen of Hearts’ instantly followed by ‘Gone with the Wind’. These are some of the must-watch all-time classic movies that one cannot miss. Unlike other Kettering & Northamptonshire cinemas, the Regal Cinema did quite well in the entertainment industry and it may not have been possible if George hadn’t designed the cinema differently with the ultra-modern and huge auditorium. Back in the 40s, and 50s, it was normal for investors and companies to take over one company and another. However, there were few things everyone used to focus such as prosperity, demand etc. The Regal Cinema got the attention of many stakeholders and Northants investors including Granada Theatres. 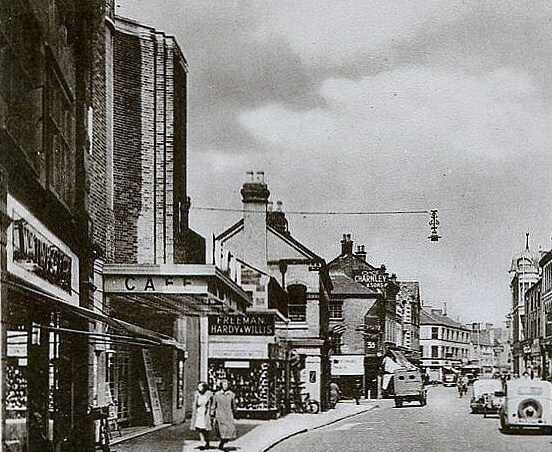 In 1948, Granada Theatres Chain acquired ownership rights of the Regal Cinema and renamed it as ‘Granada Kettering’. Indeed, it was a great start for another genre as many international celebrities like the Rolling Stones, The Who, Tommy Steele, and Johnny Kidd & the Pirates performed in pop concerts at Granada Kettering. 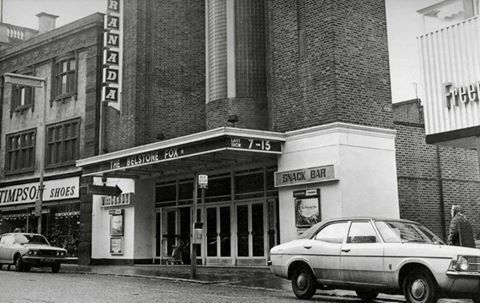 Sadly, Granada Kettering was closed and replaced by the Gala Bingo Club in 1974. Kettering Taxis & Airport Transfers – People who wish to explore Kettering more, can request Kettering Taxis Company for an instant, safe, and affordable taxi around Kettering, Northamptonshire 24 hours a day.